Here is a map demonstrates territory of Russia. 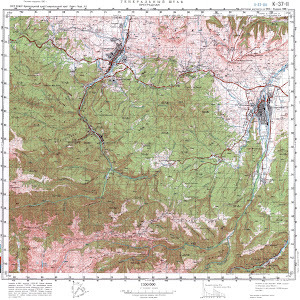 detailed map of Storozhevaya free download. detailed map of Pregradnaya calibrated download for free. interesting map of Mednogorskiy displayed. free map of Nizhniy Arkhyz 1 cm to 1 km for Garmin. detailed map of Urup with gps calibration for you. map of Novourupskiy и OziExplorer calibration for you. interesting map of Leso-Kefar' displayed. free map of Verkhnepanteleymonovka 1 cm to 1 km free download. map of Kruglyy и OziExplorer calibration free download. detailed map of Kizil'chuk presented. detailed map of Bukovyy Uchastok 1 cm to 1 km this. interesting map of Kobu-Bashi и OziExplorer calibration for Garmin. map of Bol'shevik for gps.